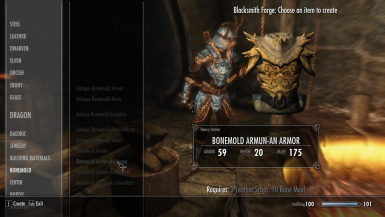 Teh-Husky's Morrowind Armor mod that adds a dozen new armor & weapon sets inspired by TES: III Morrowind, in a balanced, lore-friendly and fully-integrated way Dragonborn friendly Edition! 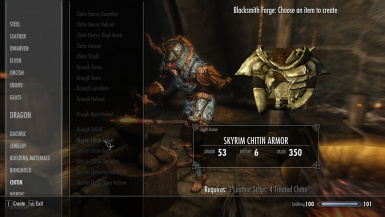 THIS MOD REQUIRES ORIGINAL MOD! THIS IS .ESP ONLY! 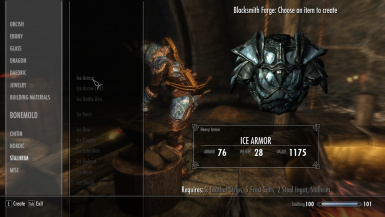 THIS MOD-MOD IS STANDALONE VERSION OF ORIGINAL! REPLACER IS A NO NO!